Choosing the right cabinetry can help organize your home and life. There comes a point in everyone’s life that stacking things on the counter or in the corner is no longer an option. Remodeling or designing your kitchen is the best time to plan for organization and buy the right cabinets to maximize your storage space. 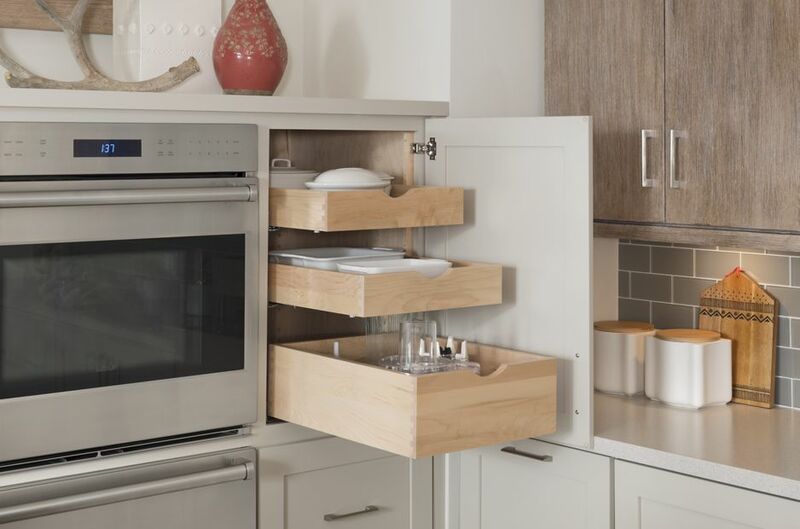 Let your cabinets help you keep clutter at bay. Cabinets can come in all shapes and sizes. It is important to know that yours will last and hold up if anything should happen in your house. Will your cabinets stand the test of time and anything else the world will throw at it (like hummus, a soccer ball or a pipe burst?) Cabinets can often be up to 50% of your kitchen budget. Be sure your cabinets are built of quality construction that will last and protect your belongings. 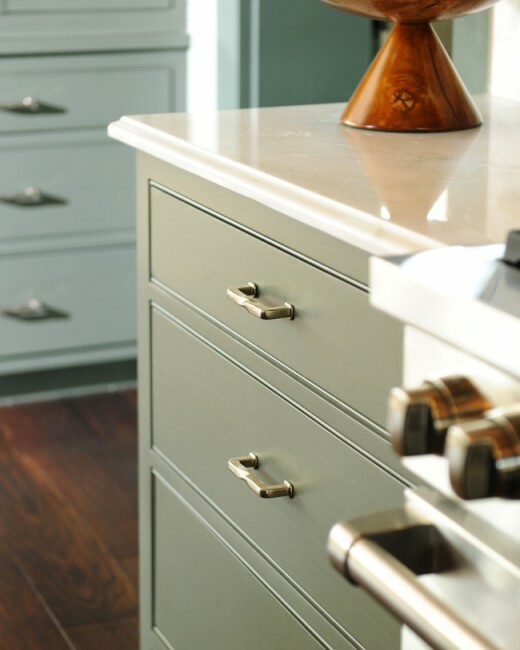 A lasting finish can double the life of your cabinetry and be the piece of style that brings the whole room together. Let’s face it, there is a lot going on in your kitchen. It is a crucial room in your house and people have a tendency to congregate there for eating, drinking or just generally hanging out. With so much going on, let your cabinets be the thing to make it all work.